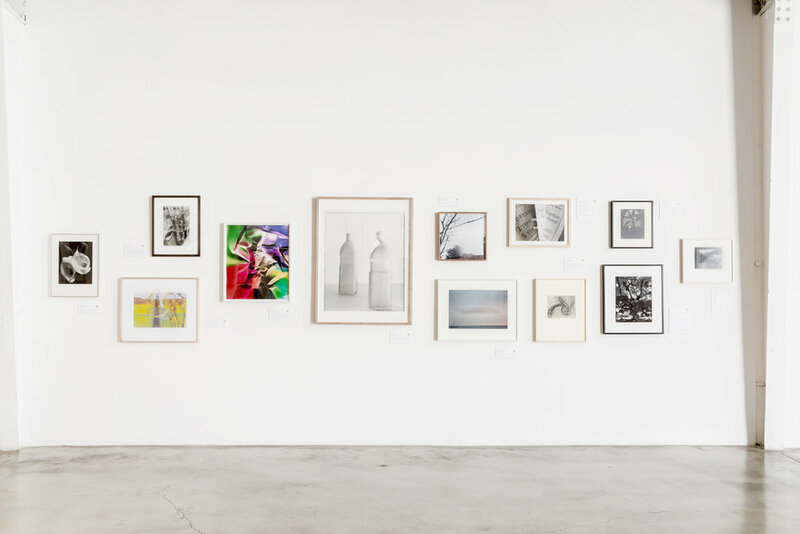 The Photographic Arts Council · Los Angeles is pleased to announce COLLECTORS’ FAVORITES, a special exhibition of photographs on loan from private collections of members of PAC · LA, hosted by ROSEGALLERY. A private opening will take place on Saturday, August 20, 6 - 8 p.m.
On view will be over 70 artworks, ranging from early photographs to works of the present day. This year’s Collectors’ Favorites exhibition features such masters as Robert Frank, Irving Penn, Imogen Cunningham and Edward Weston, as well as new and vintage works by artists championed by PAC · LA collectors. You’ll see works by Lee Friedlander, Augusta Wood, Mary Ellen Mark, Torbjøn Rødland, Nick Waplington, Clarence Sinclair Bull, Dulce Pinzón, Rinko Kawauchi, Margaret Bourke-White, and dozens more. 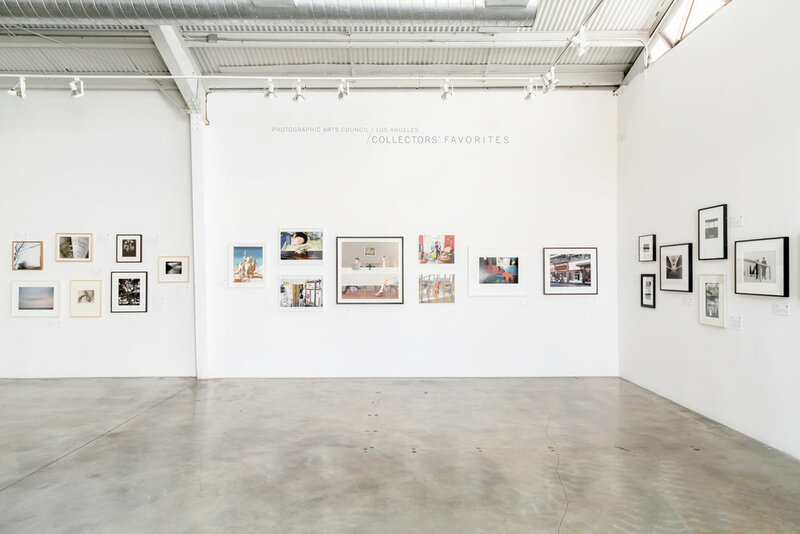 COLLECTORS’ FAVORITES reflects the diverse passions and interests of PAC · LA’s members, counting among their ranks many leading California photography collectors and those interested in learning more about photography. 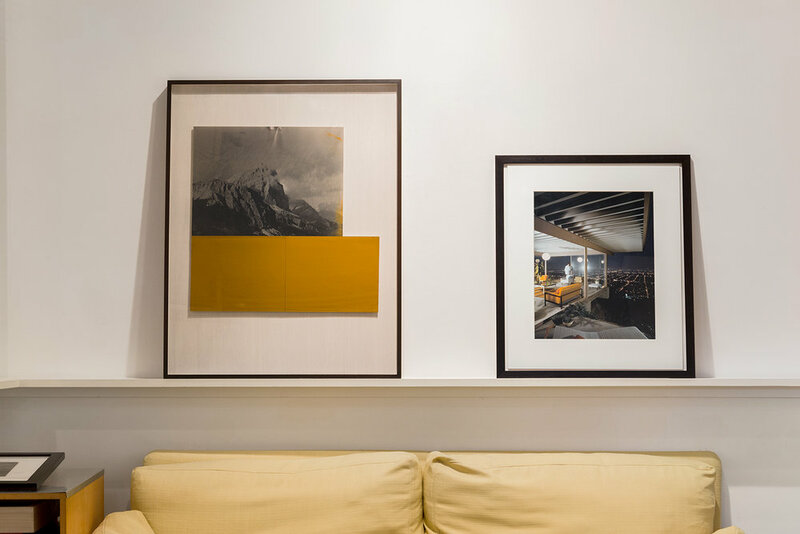 The prints on display will be accompanied by brief statements from the collectors, explaining their thoughts about their selections and reasons for exhibiting these specific photographs. Now in its fourth year as an independent group, the Photographic Arts Council · Los Angeles was founded to foster individual and community-wide knowledge and appreciation of the Photographic Arts. 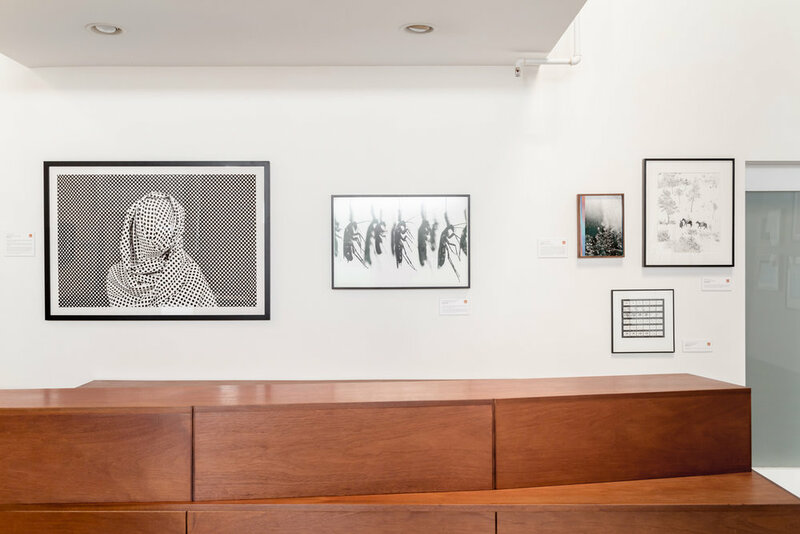 Throughout the year, PAC · LA members are invited to special collection and artists' studio visits, take part in educational programming, are offered private curator-led walkthroughs, as well as travel opportunities outside Los Angeles.